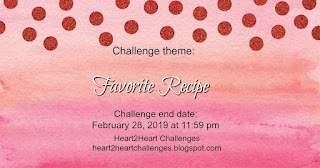 Let's start it off with a new H2H Challenge - FAVORITE RECIPE. AND I'm gonna stretch this challenge by telling you guys that my FAVORITE RECIPE for love and happiness is this sentiment right here! 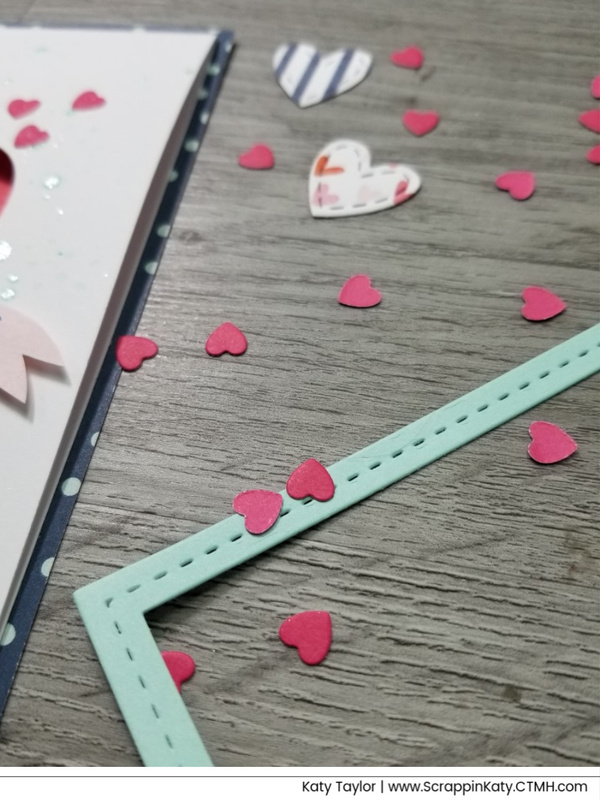 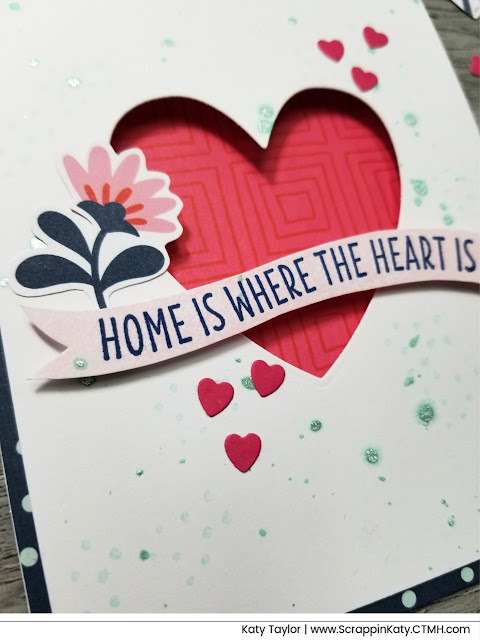 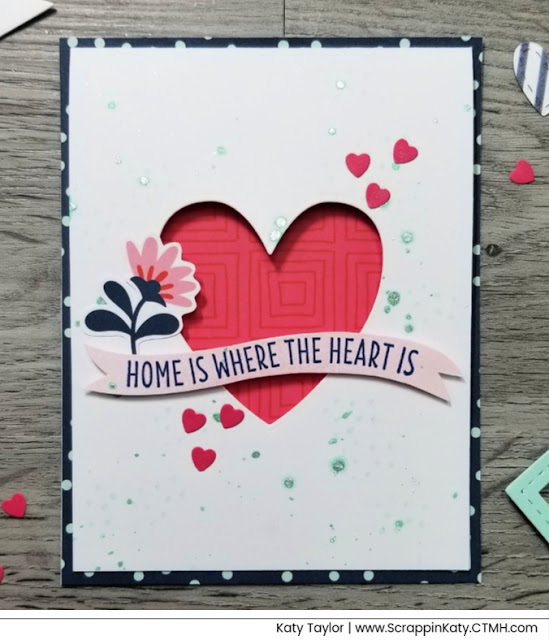 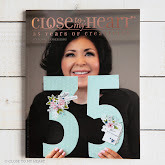 It comes from February's SOTM - Heartfelt Sentiments and everything else comes from the Heart Happy Kit! 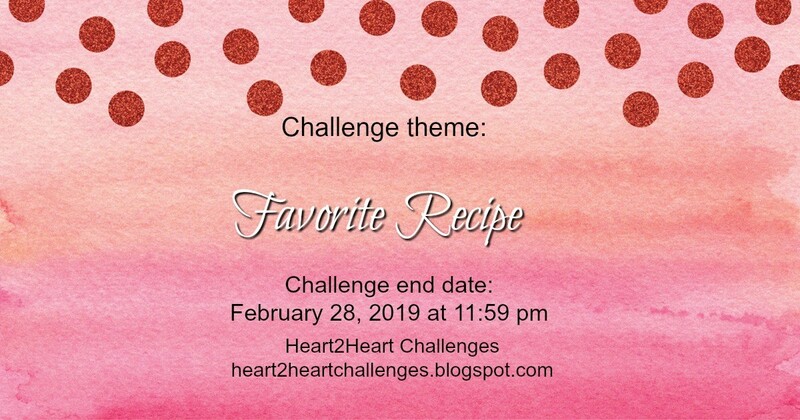 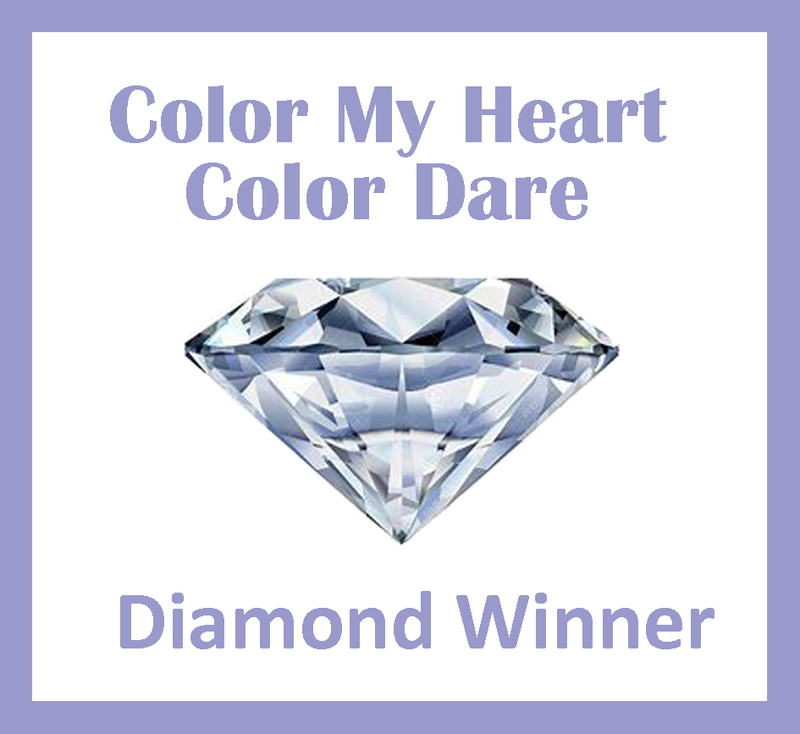 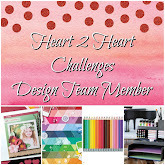 I hope you'll play along with us in February...starting with this challenge!